Film photographer Andre Wagner joined us this week. Andre has an impressive portfolio of street photography and portrait work and he talks with us about what continues to capture his eye. 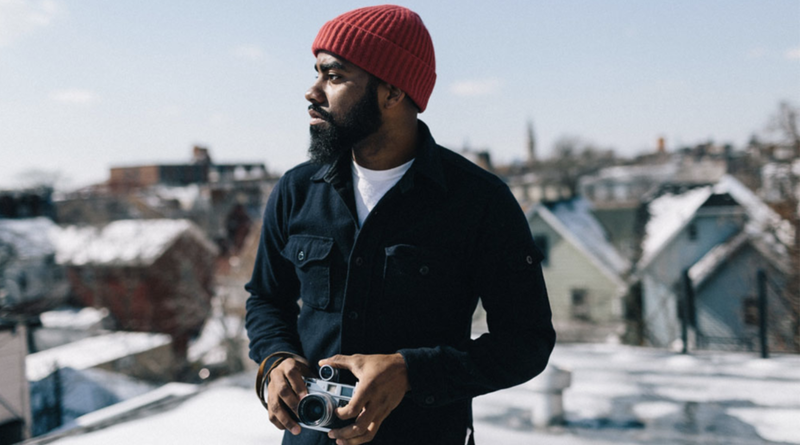 Living in Brooklyn, NY, there’s no shortage of subject matter to draw from and Andre is somehow able to capture images that could easily be lost amongst the busy streets and lives of those that inhabit it. Some of his work is featured in the New York Times and he has published a book, Here for the Ride beautifully capturing raw life on the NYC Subway. Don’t miss this glimpse into Andre’s work.